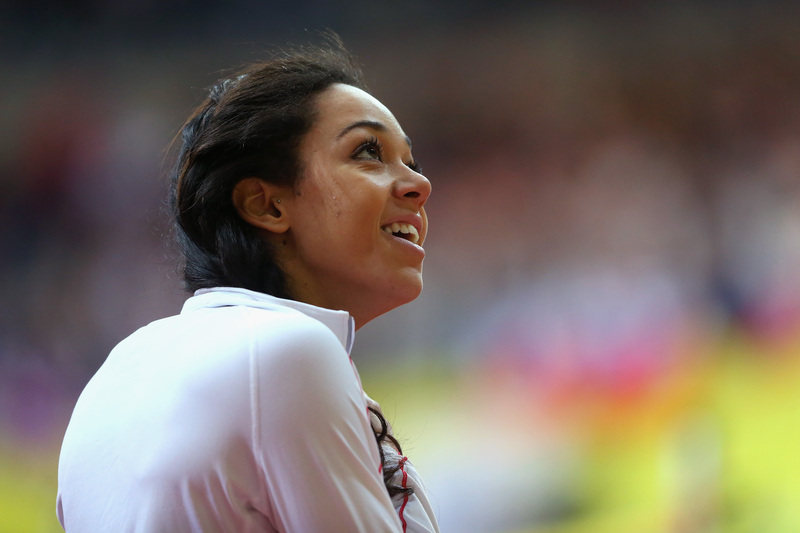 Katarina Johnson-Thompson can already consider herself as one of Great Britain’s current greats but, at just 25 years of age, this starring multi-eventer is far from done just yet. 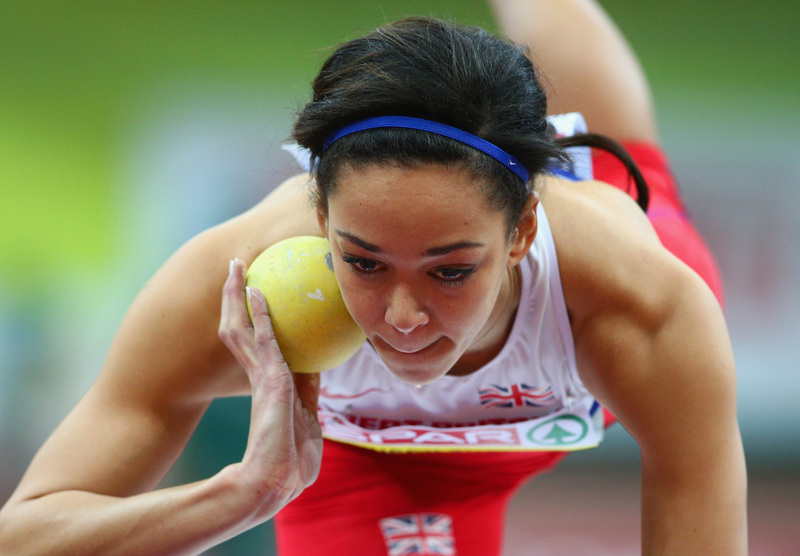 Emerging from the shadows of the legendary Jessica Ennis-Hill, Johnson-Thompson’s success has only served to entrench the perception that GB have become a powerhouse of pentathlon and heptathlon events. And whilst her trophy cabinet is now bedecked in silver and gold, the Liverpool native had to wait her turn to reach the summit of her field. A stellar career at junior level – including heptathlon golds at the World Youth Championships in 2009 and the World Junior Championships in 2012 – gave way to a well-deserved Olympic debut in London. Her respectable 15th was somewhat forgotten after the heroics of Ennis-Hill, but she had set out her stall, and was ready to pick up the baton when her compatriot took a step back from the sport. 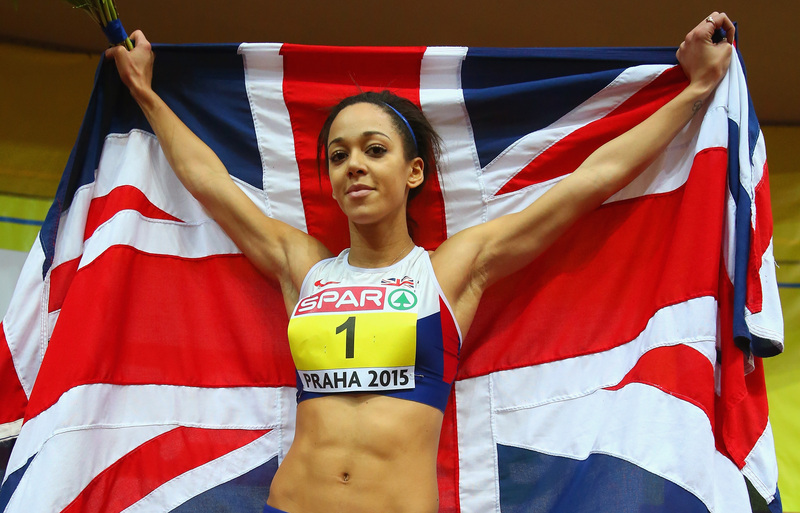 At the European Indoor Championships in Prague three years later, the stage was set for Johnson-Thompson to announce herself. This time, however, she would have two few events to rack up her score, with the pentathlon format competed for at European Athletics Indoor Championships. But Johnson-Thompson was not put off, staking her claim on the competition from the off as she claimed victory in the 60m hurdles in a personal best 8.18 seconds. Her lead was extended further, on the field where she won the high jump later that day, clearing 1.95m – just two centimetres shy of the British indoor record that she had set less than a month previously. Despite a 13th-place finish in the shot put – her weakest event – she remained in second overall, well-placed with only the 800m and her favoured long jump to come. And Johnson-Thompson made no mistake, again leaping just shy of her recently-set British record in the long jump. Her 6.89m was made all the more impressive by the fact that it was 56cm further than her nearest competitor – Belgium’s Nafissatou Thiam, whose 6.33m was a season’s best. That left her looking ahead, rather than behind, as she entered the pentathlon’s final event: Johnson-Thompson now had a world record in her sights. Another personal best and another victory, this time over 800m, sealed the gold in almost gratuitous fashion, but the record remained agonisingly out of reach. Her total of 5000 points not only set new championship and national records but made her just the second woman to break the 5000 mark, just one second away from topping Nataliya Dobrynska’s 5013 mark. The devastation that crossed her face told a story on its own but with gold already secured in quite magnificent fashion, time for disappointment was minimal. Indeed this was just an indication of what was further to come, with the performance in Prague just the beginning of a career that has seen more medals added. Gold at the World Indoor Championships in Birmingham earlier this year just serves to underline her prowess, and you certainly wouldn’t bet against Johnson-Thompson debunking superstitions that 5013 is an unlucky number.